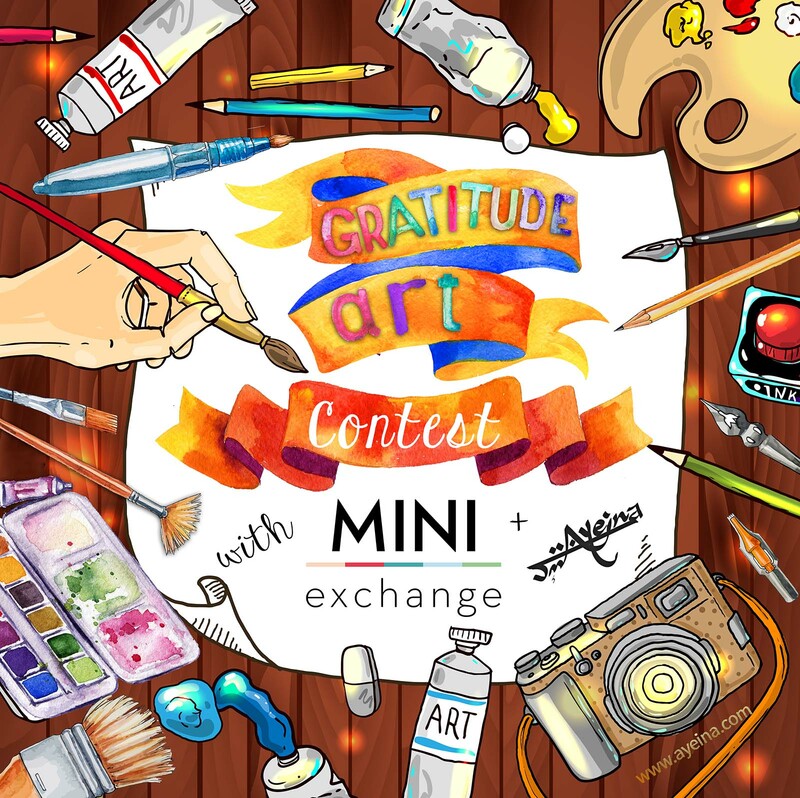 We are holding a FREE to enter Gratitude Art Contest (in partnership with Sprii (formerly known as MiniExchange). This is an extension of our Instagram exclusive ‘#AlhamdulillahForSeries‘. 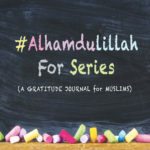 Alhamdulillah is a phrase Muslims use to show gratitude towards their Creator. Creator of everything and everyone. The main purpose behind this series is to instill the attitude of gratitude and promote joy in general. Happiness is contagious so spread it far with your art. 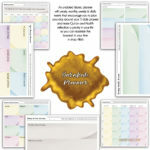 1: Draw/design/photograph/ illustrate GRATITUDE – whatever you are grateful for. The art genre is open. Be creative. Pick up any medium of art. Highlight a unique side of gratitude. Things that few people think of when they talk about being thankful. Don’t draw your children, spouse, parents etc. No faces. Look at our Instagram Series to get an idea of what we are looking for. 3: Tell us what will you buy from Sprii (Miniexchange) if you win the contest. 4: Wait for the awesomeness to unfold. Preferably a scanned version if you choose to work on pages. But a picture would do as well. We will put all the entries on our Facebook page. You can also send in your entries via Facebook message. If you are entering the contest through Instagram, then either DM(Direct Message) us or simply tag @ayeina_official. Hashtag your entry with #gratitudeartcontest, #ayeina_official – so everyone can browse through the entries submitted. Please make sure to use all three hashtags otherwise your entry may not be received. Please do not submit obscene or offensive (racially, religiously or sexually) art or images with faces of animate beings (that’s how we roll). Entries that are incomplete or do not adhere to the rules or specifications will be disqualified. You may enter as many submissions as you wish. Though, one person cannot win both prizes. Entries will be accepted online starting from 1st December 2015 to 31st December 2015. All online entries must be received within this time period. The prizes are divided into two categories – First prize is open worldwide (UAE included) while second prize is UAE exclusive. First and second winner of the Campaign will receive 150 AED and 100 AED vouchers from Sprii respectively which could be redeemed within 30 days. Convert the currency according to where you live. Winners can buy anything they wish from the site using the voucher at checkout. Shipping will be free of cost. No cash or other prize substitution shall be given in replacement. Winner can add the voucher amount to a higher priced product he/she may like to order. Winner will only be paying the difference. Best five entries will also receive a certificate. This competition is open to everyone around the world regardless of race, religion, age or nationality (although the prize and its shipment may be subject to legal restrictions according to your country). 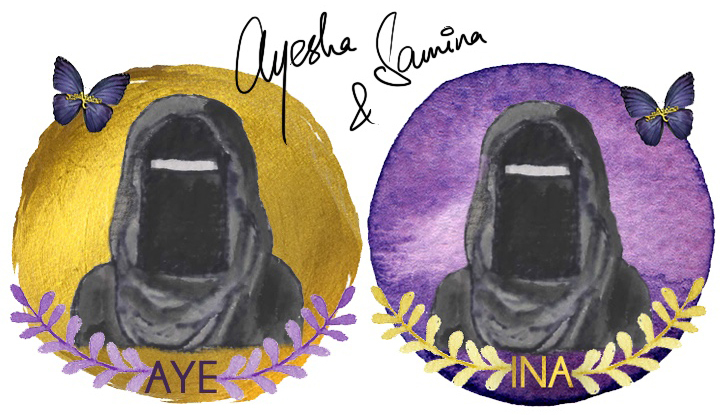 These entries may be used in Ayeina’s #AlhamdulillahForSeries with full credit given to the original artist. By participating, You agree to be fully unconditionally bound to these terms and conditions. 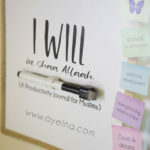 All initial entries will be posted on Ayeina’s Facebook Page to collect user votes(likes). Winner will be selected on the basis of number of likes (30%) and 70% judgement will be based on creativity, idea and presentation. Winners will be notified by email and announced on Facebook and Instagram for others to know as well. Ayeina or Sprii shall have no liability for Winner’s failure to receive notices due to spam, junk e-mail or other security settings or for Winner’s provision of incorrect or otherwise non-functioning contact information. If Winner cannot be contacted, is ineligible, fails to claim the prize within 5 days from the time notification was sent, the prize may be forfeited and an alternate Winner would be selected. Any and all prize related expenses, including without limitation any and all federal, state, and/or local taxes, shall be the sole responsibility of Winner. We had a really hard time choosing the winners. So much so that there is a tie among them. Thank you Sprii for helping us out in judging. International award goes to Noor and Fathima Nada. While UAE-exclusive award goes to Umm Abdullah. CONGRATULATIONS! We wished there were more prizes that we could distribute among every participant. But other artists shouldn’t lose hope as we designed special certificates for them. And maybe there will be more contests to come so Stay tuned! Posting picture of butterflies (made with cross stitch embroidery) be appropriate for your competition?